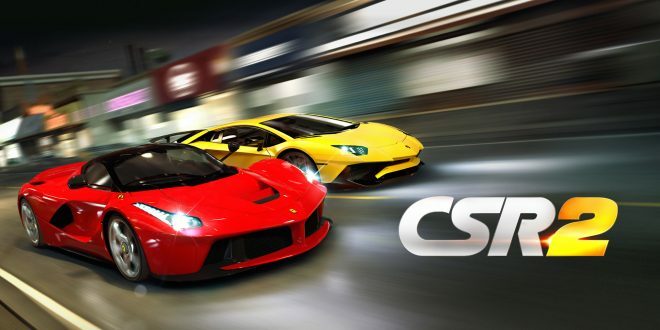 CSR2 is it any good? 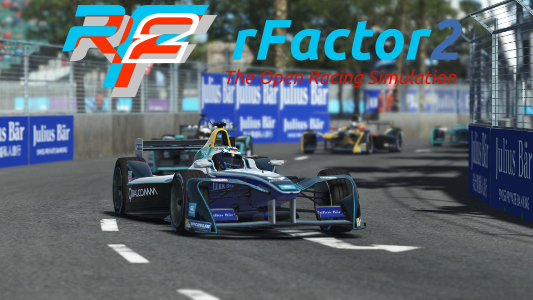 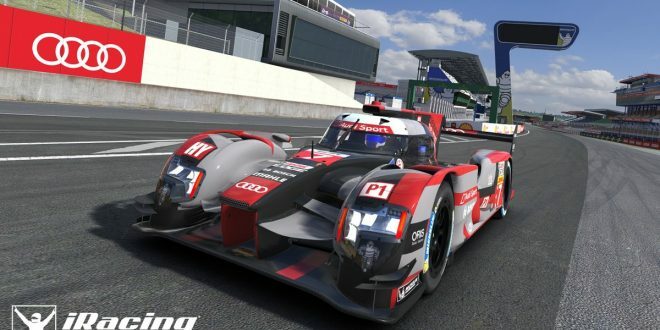 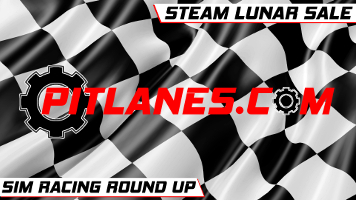 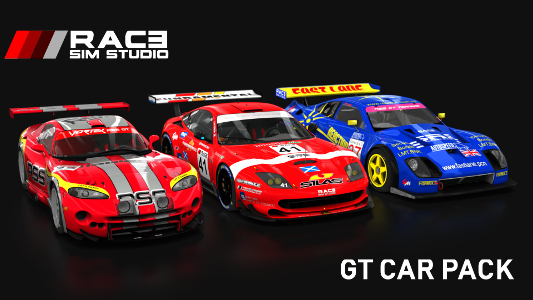 Race Sim Studio – GT car pack out now ! 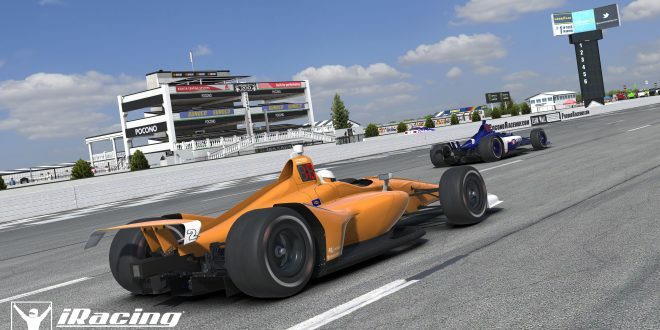 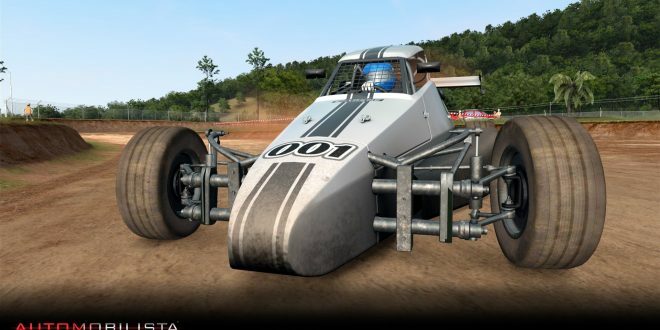 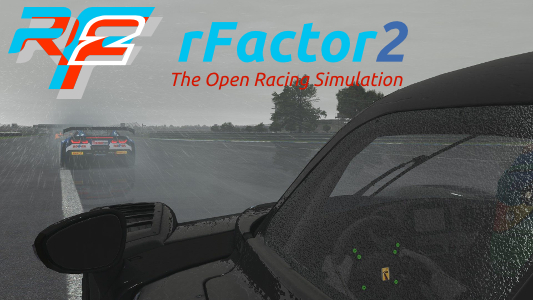 rFactor 2 – New build details.